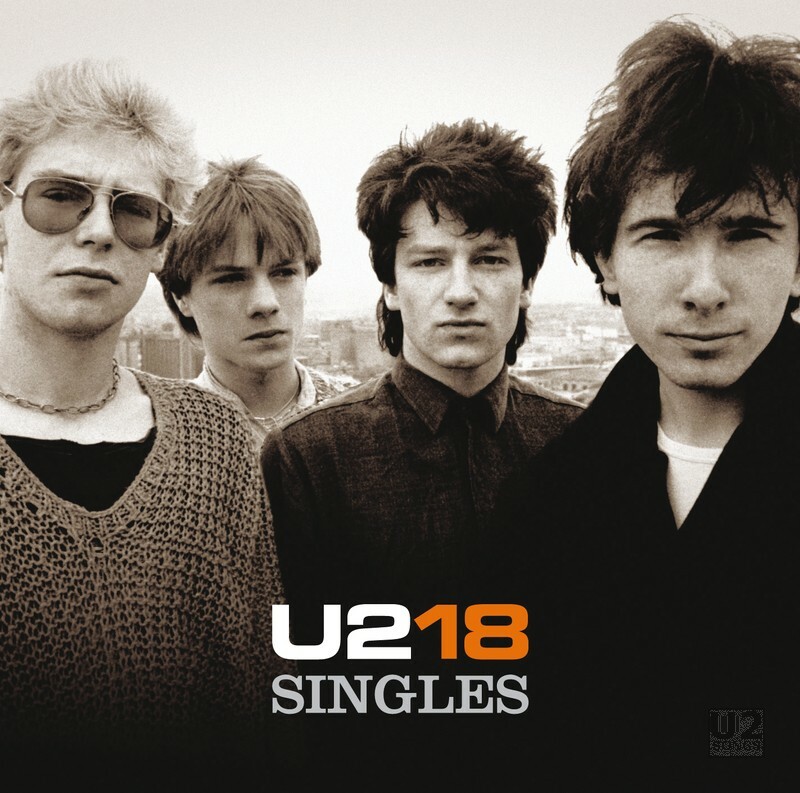 With the release of “U218 Singles” a deluxe version was released featuring a DVD of songs taken from the concert in Milan on July 21, 2005. For digital services wanting to carry a “Deluxe Version” of the album, an audio version of the live tracks from Milan was offered. Only the Italian site, Radio Deejay, (http://www.deejay.it) however was able to offer all 10 tracks found on the DVD in one continuous release. Other services such as iTunes were offered a 9-track version without “Original of the Species”. The music released here is identical to the tracks released on the DVD with the “Deluxe Version” offered in stores. “Original of the Species” was later released a separate digital single on iTunes and other sites. On iTunes in the UK it was released under the title, “Origin of the Species (Live from Milan) – Single” instead of as “Original of the Species.” That version was 4:50 in length as well, but does feature fades at the start and end of the track. It fades in before Bono says “OK. Original of the Species” and fades out right after “You’re beautiful Milano. Ice Cream strings? Thank you”. The version released on Radio Deejay as part of the deluxe version did not have these fades at the start and the end. iTunes also featured “Smile”, a song taken from “The Complete U2” as a bonus track with the deluxe edition. It was available whether or not you purchased the entire album. These tracks were released as digital files with the “U218 Singles” cover attached to the files. No unique artwork was created for this live release of tracks from Milan. Live tracks from Milan were also released on the fan club release “U2.Communication” in December 2005. Two of those songs, “I Still Haven’t Found What I’m Looking For” and “With or Without You” are repeated here on this release. They are from the same night, and “I Still Haven’t Found” is identical except the version found on U2.Communication edits out Bono’s opening comments. “With or Without You” on “U2.Communication” edits out Bono’s introduction of the song, as well as some crowd noise at the end of the performance. “Miss Sarajevo” was also featured on “U2.Communication” but that version is from the July 20th concert in Milan, and not the July 21st concert featured here on Live from Milan digital release, and on the DVD that accompanied “U218 Singles”. This also results in tracks of different lengths as they are from different performances. The performance found on the “All Because of You” single is also taken from the July 20th concert. “Vertigo” was played twice on 2005-07-21 in Milan, once to open and once in the encore. The version found here is from the opening part of the show. The encore video was released on “U2.Communication” but in video form only. No traditional liner notes included with this digital release.